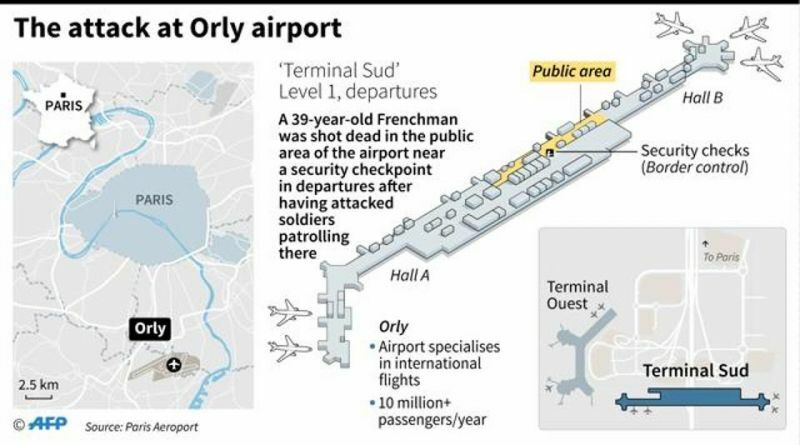 Paris: The father of the French man shot dead at Orly airport in Paris after attacking a soldier said Sunday his son was “not a terrorist” and that his actions were caused by drink and drugs. “My son was not a terrorist. He never prayed and he drank. 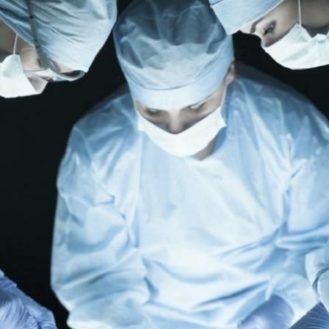 This is what happens under the influence of drink and cannabis,” the father of Ziyed Ben Belgacem told France’s Europe 1 radio. He seized her assault rifle, saying he wanted to “die for Allah” and kill others, before being shot dead by the soldier’s two colleagues. 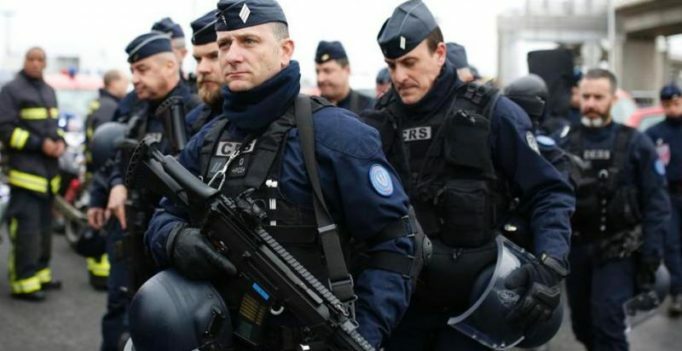 An officer was lightly injured in that attack in the Garges-les-Gonesse suburb north of Paris, which set in motion a series of events culminating with Ben Belgacem’s death at the airport. The father, who was released from police custody on Sunday after being questioned, said his son phoned him minutes after the shooting “in a state of extreme agitation”. His father then presented himself at a police station, where he was later informed of his son’s death. Ben Belgacem’s brother and cousin, who also came forward for questioning Saturday, are still being quizzed by anti-terror investigators.